Remeber a time when there wasn't a school shooting every week? I don't because I wasn't alive. 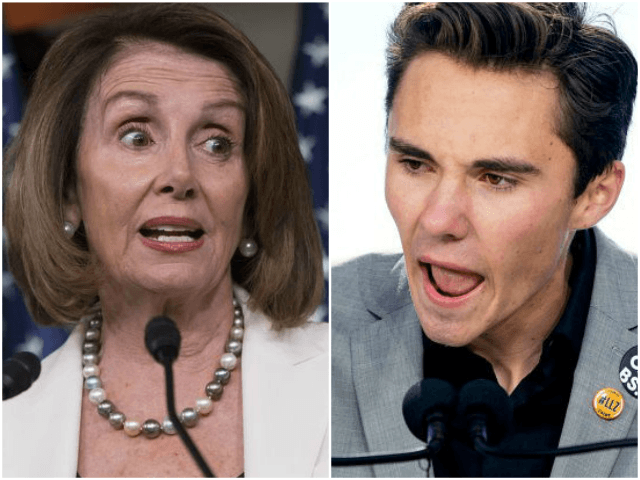 Hogg says he wants to start college in 2019, then take off in 2020 to work with a presidential campaign. He is currently 18, and says he plans to run for Congress at age 25. He makes clear that his goal is to be the kind of gun control Congressman he is currently asking others to be.